Runs as a system service - no one needs to be logged in! Setup startup options easily; modify settings with no hassle! Runs on all current versions of Windows Server - Minimal Hardware Requirements. Run on standalone server or in a virtual machine! Blaser Software - Emergency Phone Broadcaster! Blaser Software Emergency Phone Broadcaster is a software solution that transforms your Cisco phones, overhead speakers, and other devices into a powerful IP paging and emergency notification system. This lightweight system works with all versions of Cisco CallManager and Cisco Unified Communications Manager making it easy to deploy to older and newer communication infrastructures alike. The initial setup takes only minutes and requires little to no maintenance. 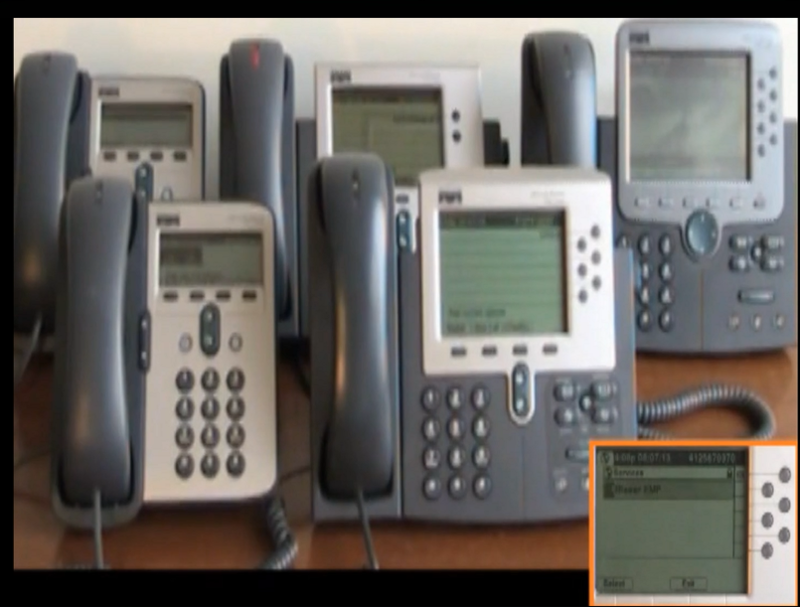 The system can be activated from the Cisco IP Phone Services menu at the push of a button to initiate a broadcast page to other IP Phones in the network environment. Runs as a Windows service - No user intervention required! Enables paging and broadcast messaging features to all phones in your CallManager cluster!